Keep your heating system in peak condition. Otherwise, enjoying warm and comfortable interiors during the winter season will be impossible. Ensuring timely, regular and proper heating service is one way to keep your equipment well-maintained. However, the heat system can still develop snags occasionally. This is where Green City steps in. Fully confident of the capabilities of our heating repair experts, we stand behind their work with 5-year warranty on labor and materials. 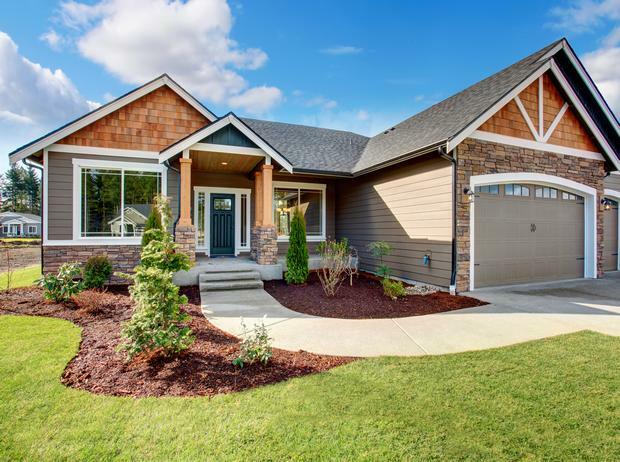 Come to us for the most reliable heating repair services that Bonney Lake has to offer. Heat systems cannot be taken for granted. If you want your equipment to last for the long term, be very particular about getting heating service and maintenance done on time. 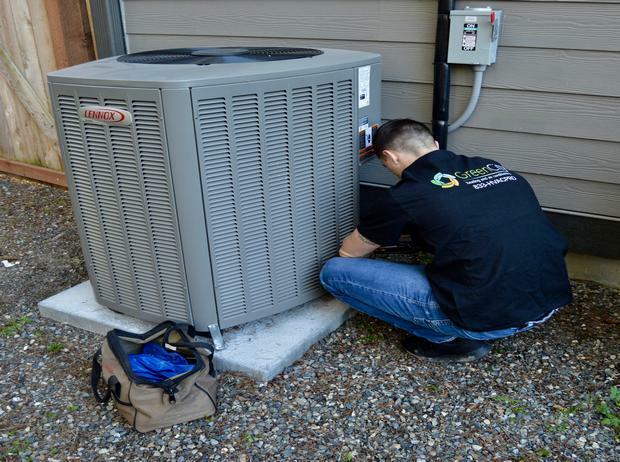 We suggest that you sign up for an annual heating service program, making sure the tune-ups are done by well-trained technicians. Put your investment in safe hands by hiring us for heating service in Bonney Lake. Our technicians have in-depth understanding of the working of different heating systems. They understand the role of heating service in optimizing the performance and lifespan of the equipment. Whether you use an electric or gas heating system, choosing the right company for its repair and maintenance can be tricky. You owe it to yourself to make the time for finding local heating experts that you can rely on. Let us take care of all your electric or gas heating needs in Bonney Lake. We are expert at working on all the popular makes and models of electric as well as gas heating systems on the market. Call today to discuss your electric or gas heating needs. 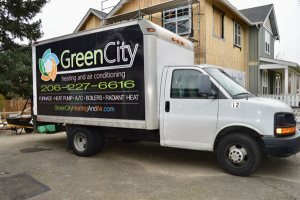 Green City is the #1 choice for repair or maintenance of electric and gas heating systems in Bonney Lake homes. Dial (253) 252-1915.